40 Winters Lane, CATONSVILLE, MD 21228 (#MDBC332640) :: Eng Garcia Grant & Co. 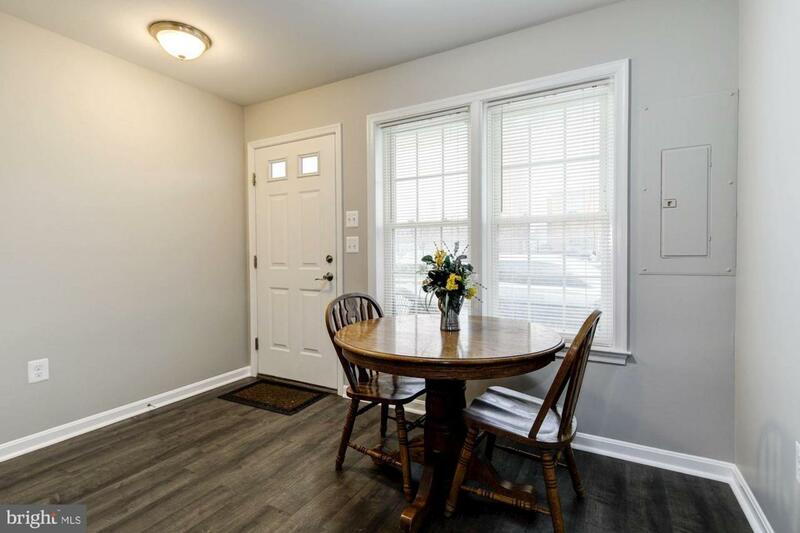 Practically new single family home built in 2014 in sought after Catonsville is truly move-in ready. 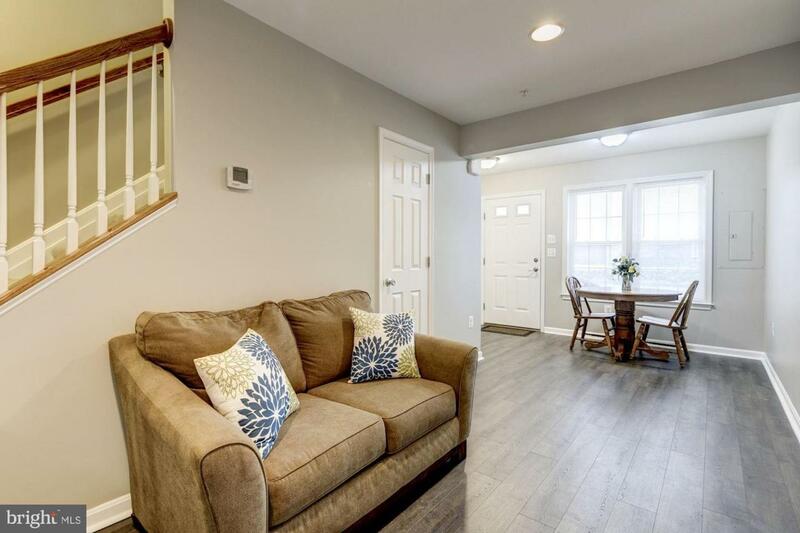 This home has been freshly painted with modern, neutral colors and is flooded with natural light. 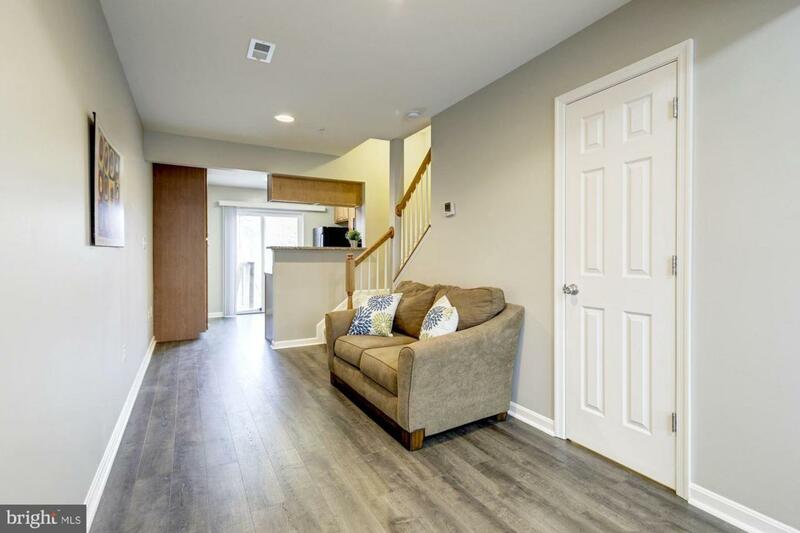 Upgraded wood-look laminate flooring flows throughout the entire main level of the home. This open concept layout is ideal for entertaining. The living room features a main level powder room and space for a dining table. The modern kitchen is highlighted by the gorgeous granite counter tops and matching black appliances. Upstairs there are 2 bedrooms with neutral carpeting plus a bedroom level laundry. 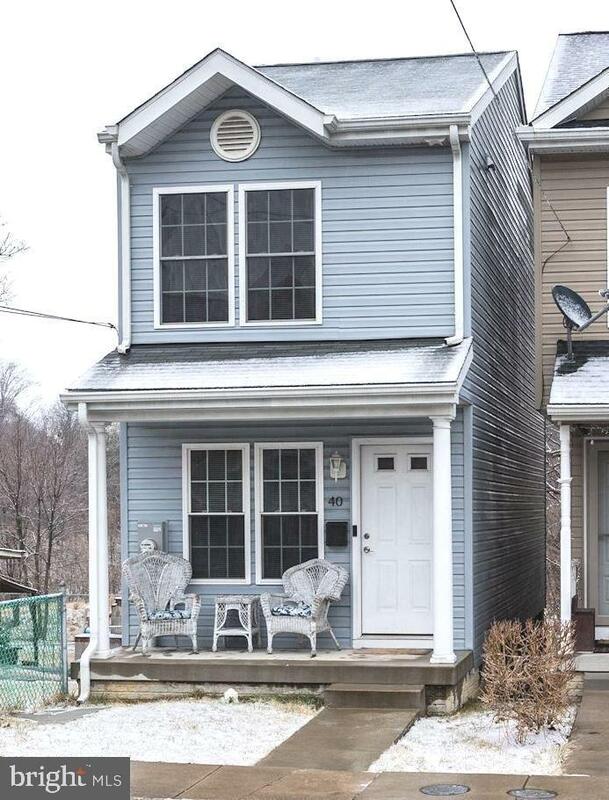 The exterior features a nicely sized fenced in yard with no rear neighbors, a covered front porch and tons of secure extra storage in the crawl space. The residents of Winters Lane enjoy ample free parking at St. Mark's just across the street. This gorgeous home is conveniently located walking distance from the historic downtown area with tons of unique shops, upscale restaurants and community events like the 4th of July Parade. This one is a commuters dream being in close proximity to UMBC, CCBC, 695 and 95. Enjoy the luxury of an almost-new home, with town house pricing and NO HOA fees!